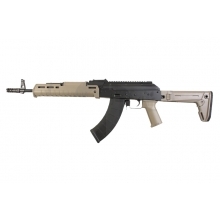 Known to both new airsoft users as well as enthusiasts, CYMA is a leader when it comes to airsoft rifles and accessories. 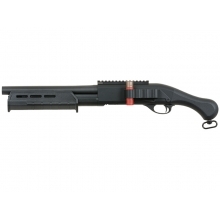 The guns are suitable for all levels of players, especially beginners and non-enthusiasts. 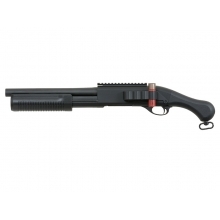 They also feature different mechanisms and styles, such as spring and electric powered guns. 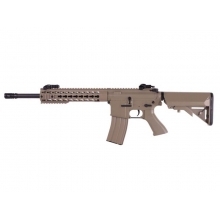 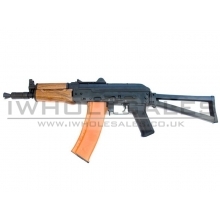 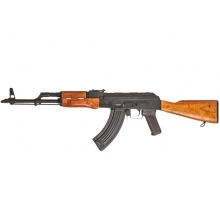 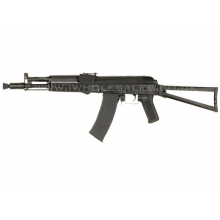 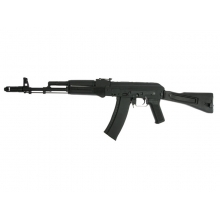 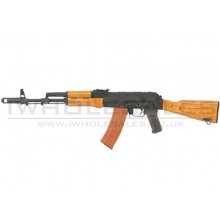 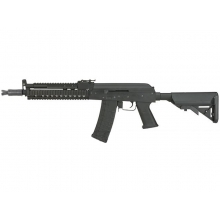 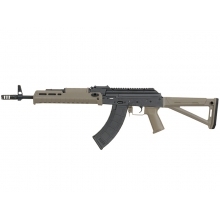 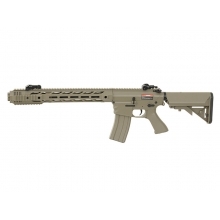 Designed to look authentic, CYMA's airsoft guns fairly match the other professional rifles available in the market. 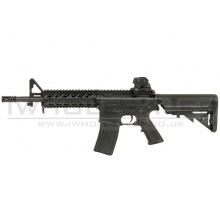 However, some models come with a dab of colour that make them stand out from the rest. 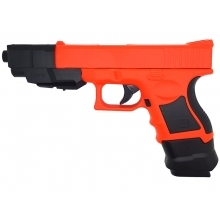 For example, you have the refreshingly coloured blue CYMA CM008 Airsoft Gun and the vibrantly bright orange coloured CYMA P618 BB Pistol. 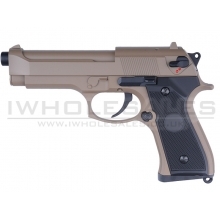 Aesthetics aside, the guns and pistols CYMA has to offer guarantee high quality and durability, two factors that promise you the best value for your money. 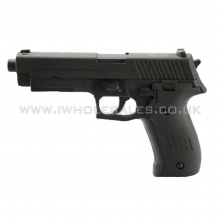 The pistols also flaunt great accuracy, which is a must to complement users' skills and ensure hitting the target properly. 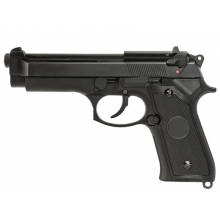 In addition to airsoft guns and pistols, CYMA provides an extensive range of toy gun accessories. 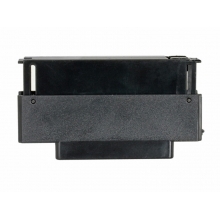 The magazines offered come in traditional shapes as well as in round design. 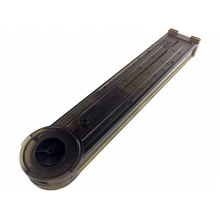 These can carry between 23 rounds and 110, allowing users to play for hours non-stop. 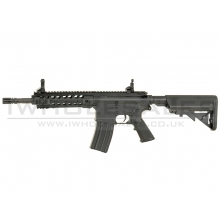 CYMA also provides a gearbox set that can be installed onto its airsoft rifles to maximise their efficiency. 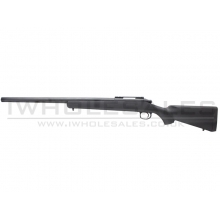 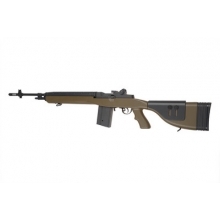 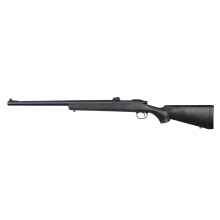 Cyma CM701B Sniper Rifle (Hunting Sights - M700 - Black - CM701B - 450 FPS) ..
Cyma CM701A Sniper Rifle (Scope Rail - M700 - Black - CM701A) ..
Cyma Custom AK KT (Tan - CM077) ..
Cyma Custom AK KT (Tan - CM077A) ..
Cyma CM357a Short Shotgun (CM357a) ..
Cyma CM357 Short Shotgun (Magpull Style Pump - CM357) ..
Cyma CM035 AK Assault Rifle AEG – 1:1 Scale – Made from Metal and ABS – 2.7 Kilo’s in Wei..
Cyma CM043 Galil Hi-Cap Magazine (430 Rounds - C74) ..
Cyma CM128 Hi-Capa AEP Magazine (36 Rounds - CYMA-C139) ..
Cyma CM515 M4 Long RIS AEG (Sports Line - CM515 - Tan) Lightweight polymer body, int..
Cyma CM518 SAI Rifle (CM518 - Tan) CYMA have just released the CM518 SAI AEG. 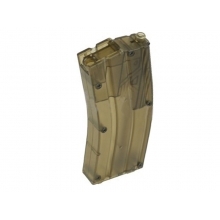 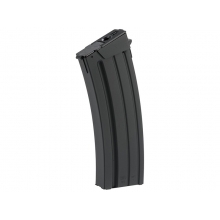 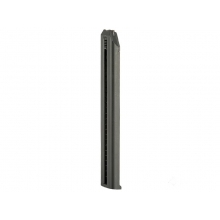 This r..
Cyma CM700 M40A3 Low Cap Magazine (30 Rounds - C110) ..
Cyma D90 Hi-Cap (280 Round) Magazine (MAG-C122) ..
Cyma M4 Speedloader (470 Rounds - CYMA-C127) ..
P698+ Spring Action Pistol ..
Cyma CM516 M4 URX AEG (Sports Line - Black - CM516) ..
Cyma CM517 M4 Short AEG (Sports Line - Black - CM517) ..
Cyma M24/M4 Bipod with Rail (Short - Black - HY-202) ..